For those suffering from moderate to severe scalp psoriasis, there is a potential light at the end of the tunnel. The FDA recently approved Cosentyx to treat scalp psoriasis. If you’re one of these people, I’d get in touch with my doctor and see if you’re a good candidate for this new drug. The FDA has approved a label update for secukinumab (Cosentyx) for the treatment of moderate-to-severe scalp psoriasis, according to a Novartis press release. 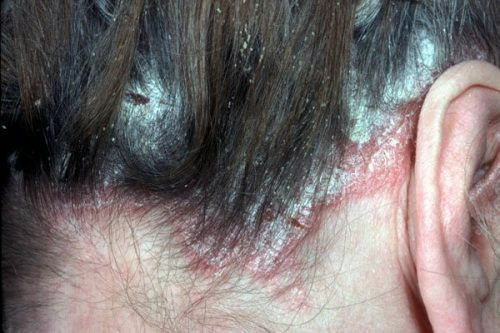 Scalp psoriasis affects approximately half of patients with psoriasis and is notoriously difficult to treat due to the presence of hair and other related factors. The label will be updated in the United States immediately, according to the release. 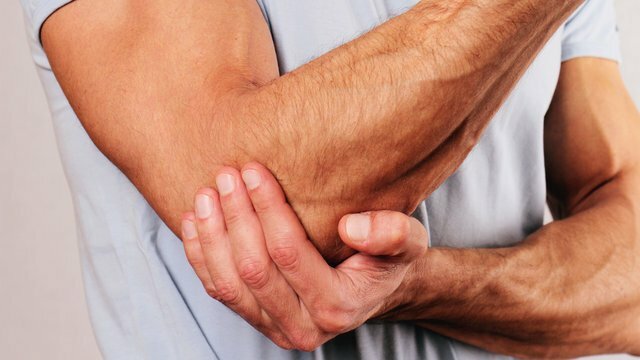 This 13-year study in Taiwan aims to help identify psoriatic arthritis patients earlier. It’s really a very interesting story if you can work your way through the scientific jargon. 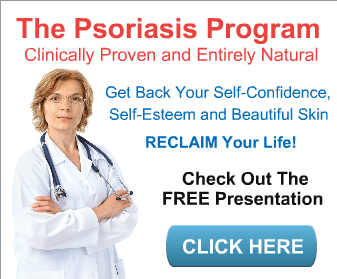 One of the most interesting things to me was the increase in psoriatic arthritis with a decrease in topical treatments. 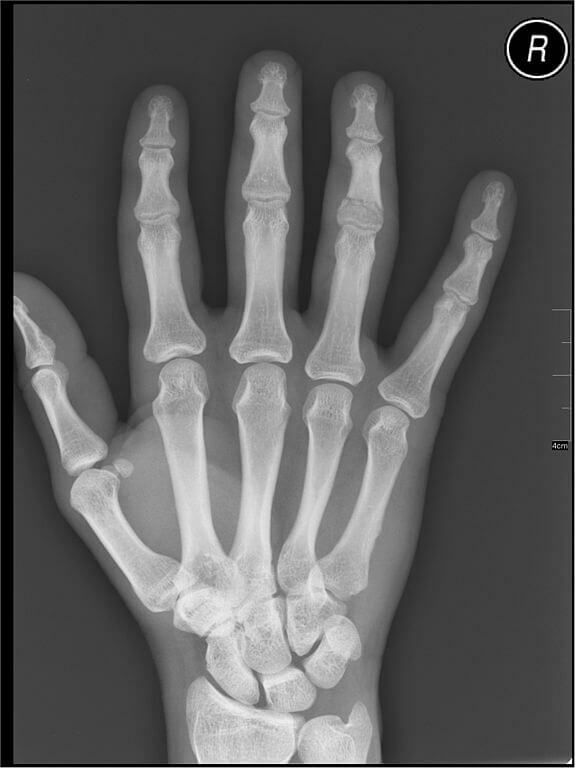 Prevalence and incidence rates of psoriatic arthritis increased significantly in Taiwan from 2000 to 2013, while psoriasis exhibited no substantial change in incidence, according to findings published in the Journal of Rheumatology. 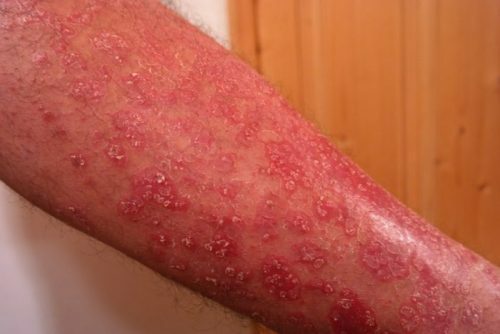 The researchers also noted changes in medication patterns during this period, with an increase in the use of biologics and disease-modifying antirheumatic drugs and decreased use of topical therapies. 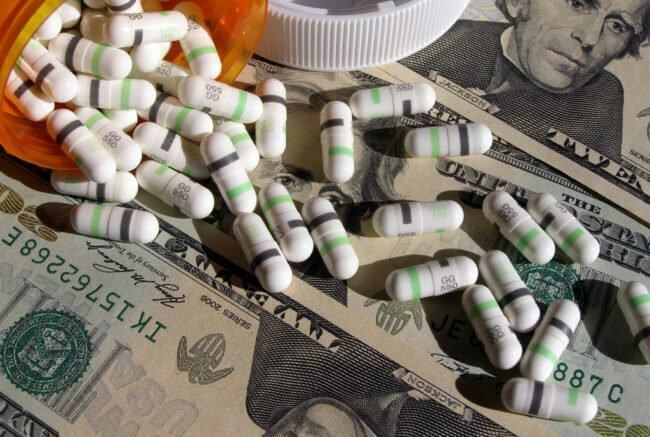 Anyone who has spent any amount of money on prescriptions knows that they’re ridiculously expensive. This letter to the editor shows how U.S. pharmaceutical companies are really lagging behind other parts of the world when it comes to competition. Unfortunately for people with autoimmune diseases like psoriasis, there’s almost no competition in the biologics area. Biologics are heavily advertised and very expensive specialty medications that have radically changed the treatment course for a range of conditions, from cancer to autoimmune disorders. Biologics can cost from $1,000 to $100,000 per month. Here in the U.S., biologics account for just 2 percent of prescription drug utilization, but amount to 40 percent of prescription drug spending, and the percentage is rising. The U.S. lags many parts of the world when it comes to bringing biosimilars to market. Just a few biosimilars are available here. In Europe, where the first biosimilar was approved for use in 2006, there now are 28 biosimilars available for a variety of conditions. They are safe, effective and affordable alternatives to their high-priced biologic counterparts. According to the U.S. Food and Drug Administration, patients can expect a biosimilar to produce a result that’s similar to the result produced by its comparable biologic. Remicade is a biologic produced by Johnson & Johnson to treat inflammatory conditions, including rheumatoid arthritis, psoriatic arthritis, ankylosing spondylitis, Crohn’s disease, plaque psoriasis and ulcerative colitis. In the United States, the average annual cost of Remicade is $28,000 per patient. Johnson & Johnson has raised the price of Remicade by 57 percent over the past five years (many of those years had two price increases). 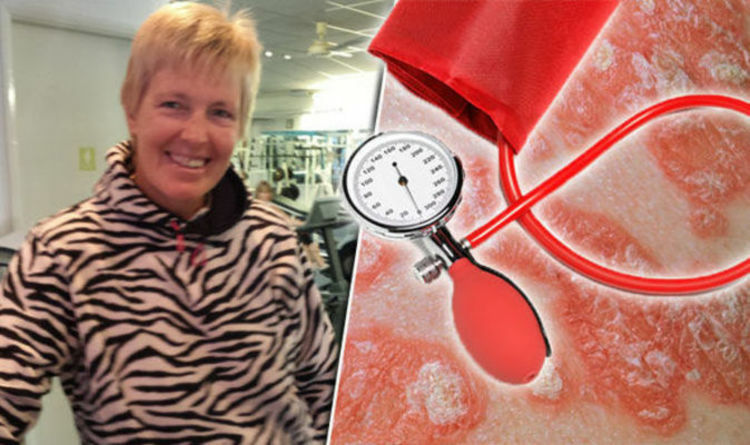 Angela Barber was able to contain her psoriasis flare-ups through diet. I know my flare-ups can be postponed through a diet that avoids trigger foods. It doesn’t get rid of the flare-ups but it does increase the time between them. 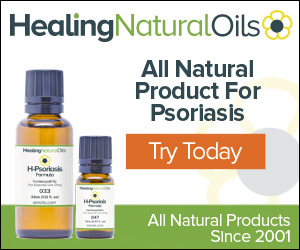 Be sure to read our reviews of the best shampoo for psoriasis and the best over the counter psoriasis cream.